I smile and laugh to myself every time I hear this word, which immediately puts me in a good mood, and after a year of learning about and *attempting* to apply phenomena-based learning in my classroom, I still smile and laugh. As the new school year approaches I want to share my insights and hopefully persuade you into trying this type of student-driven learning in your classroom too! Let’s begin at the beginning: what is a phenomenon (plural: phenomena)? The definition for this word is slightly different depending on your resource but all definitions have this in common: a phenomenon is an event that is observable. In a science classroom, students must be able to use disciplinary core ideas and crosscutting concepts as evidence to support explanations for the cause(s) of the phenomenon in question. Hearing the term “phenomena” may connect you to the term “phenomenal” and lead you to believing a phenomenon must be an unusual or extraordinary event, however this is not true! While unusual and extraordinary events may seem like the most engaging options (i.e. 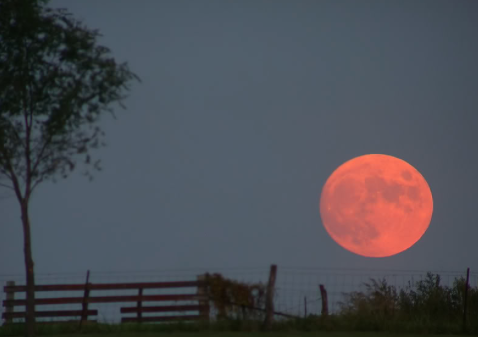 What causes the Harvest Moon? 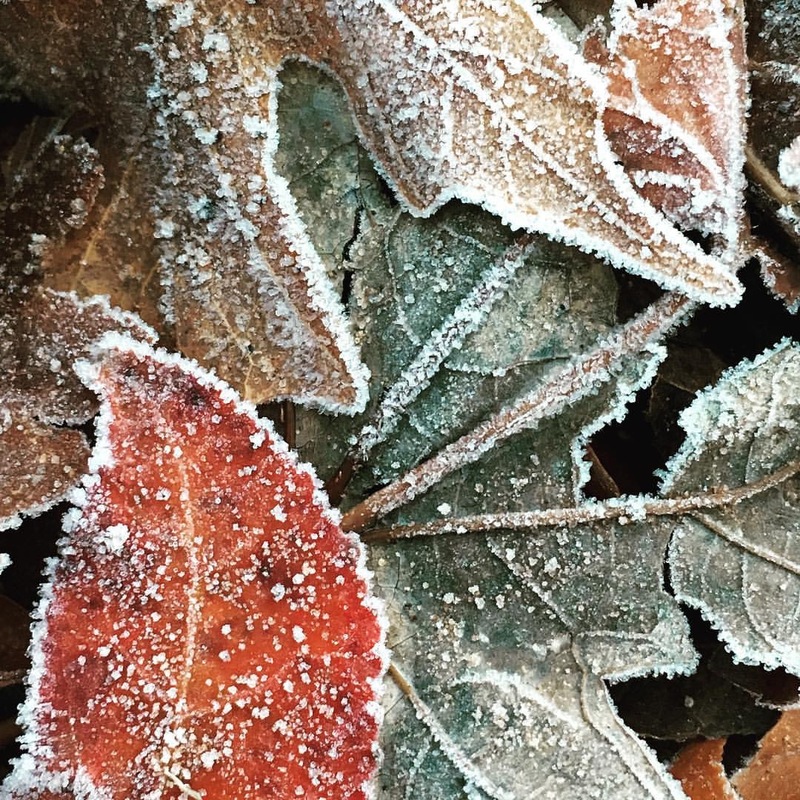 Why do we see dew in the summer but frost in the winter? ), phenomena can also be the more common or “simpler” observation (i.e. How does a tiny acorn become a big tree? How/why does an icy drink become wet on the outside?). There are two ways to use phenomena in the classroom: anchoring phenomenon, which needs an entire unit to explain the observation, and a lesson-level phenomenon, which is an observation explained by smaller pieces of information that’ll eventually support the bigger ideas. Alright, now that we know what phenomena are, let’s talk about how we can identify the phenomena we already use in our lessons. Just in case you don’t have a phenomenon, (you’d be surprised at how often we already do! ), I’ll discuss how to find phenomena in the vast world of the internet. First, finding the phenomenon in your already made lesson. You know that real world connection at the end of a unit or how you tell your students “you need to know ____ so we can do ____”? The phenomenon is typically that real world connection! For instance, in a lesson about molecule behavior and energy, I used to tell my student’s that they needed to learn molecule behavior for each state of matter as well as how phase changes alter this behavior. I’d tell my students that they must be able to do this so that we could talk about why we see dew in the summer, frost in the fall, condensation on a cup, etc… I’d spend days on the first part, always ending with students that never fully understood. Even though I knew not all understood, it was time to move on (because ya know, we gotta stick to a schedule), I’d ask them to use molecule behavior and energy to explain condensation formation on a window and many would struggle; I’d think “why don’t they get this?! We talked about energy, molecule behavior, and phase changes, everything they need!” Well, my students didn’t get it because the content we were learning and the application of that information were separate pieces. Did I have to completely rewrite my lessons to get my students to understand how molecule behavior, energy, and condensation were all related? Nope! You know what I did?? I moved the application part (the phenomenon of this lesson) to the beginning! Yep, it was that simple. Now I present an observable scenario (the phenomenon!) at the beginning of a lesson and ask my students to explain their observations using evidence. My students are now learning about and using molecule behavior, energy, and phase changes (the evidence) to explain their observations. They use their prior knowledge, resources I provide, notes, or the internet to help. Finding evidence can be done in stages (e.g., only use prior knowledge then after a class discussion allow students to use other resources) or all at once. Worried they won’t get all the information they need? Ask them questions that will help lead them in the direction they should be heading or let them engage in arguments and decide as a class on the best explanation. I promise it’ll turn out just fine…..well maybe not the first time, but even teachers need practice when trying something new 🙂 I certainly did! National Science Teachers Association (NSTA) website – if you’re a member, you’ll find lesson adaptations that they’ve completed. Some are better than others but it’s a great place for ideas. Join the Facebook Group: Science Through Phenomena – it’s a closed group but you can click “join” and someone will approve you! Identifying the phenomenon can be difficult but is definitely worth the time. No you don’t need a different phenomenon for every single disciplinary core idea (DCI) because the wonderful thing about phenomena is that it always takes many DCIs to explain it! So why transition to phenomenon-driven instruction? From my experience, I like that the connection to the real world is at the beginning. From the start, my students see the purpose for learning and by immediately applying knowledge they develop a deeper understanding of the crosscutting concepts and disciplinary core ideas. I found that more students are interested in what we are doing in class, even the ones that would consider themselves “bad at science”. Why? Well I think when students see the entire class asking questions, investigating all ideas, gathering evidence, developing models, writing explanations, modifying explanations/models, etc… they see that not all students immediately have the answers. Struggling students feel they are a part of the learning process, not just a spectator. I also noticed I spent less time on remediation and my students actually remembered the concepts from the lessons that began with phenomena when it came time to study for the final. The biggest struggle was teaching them how to write a complete explanation fully supported by evidence. Students are not used to doing it this way; typically they can make claims without the evidence part – just stating the science idea without including the cause for it. Constructing explanations based on evidence is one of my 3 focuses this year for all of my classes, so I’ll be writing posts focusing on the challenges I face along with student examples.